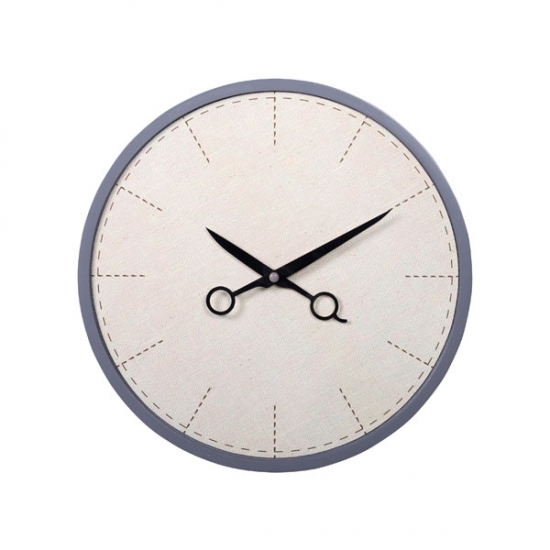 It is perfect for Tailor shop, also complements craft rooms, also classrooms and creative spaces. 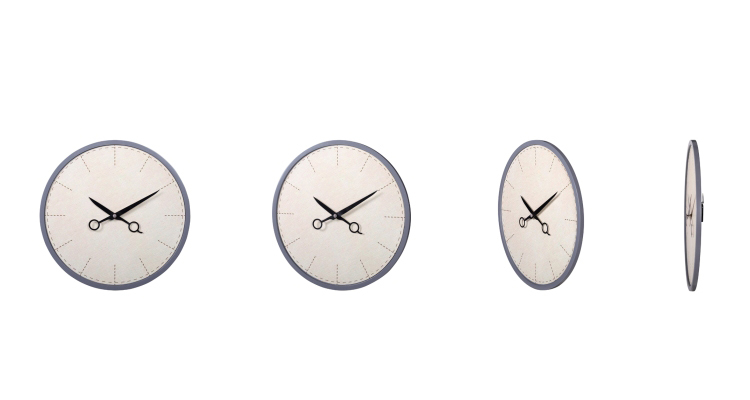 Features with a pair of shears, as the clock hands. 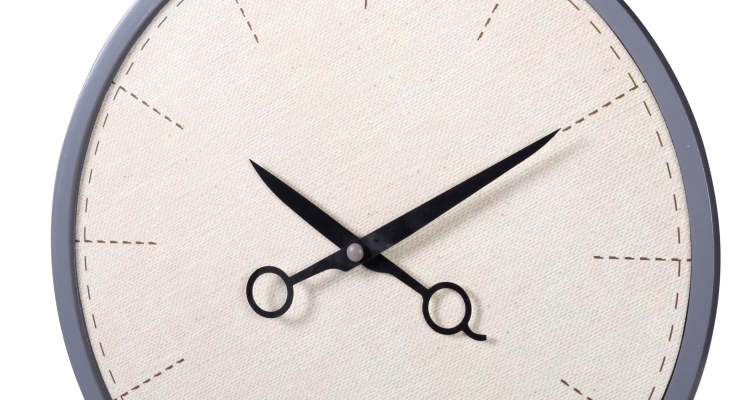 The time scale like the cutting line, the paper clock face of the cloth, and the clock hands of the shears, the three elements form a scene ready for cutting. 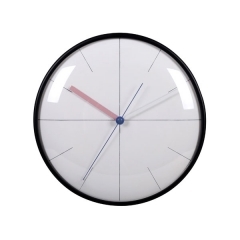 * All the clocks accept customization. 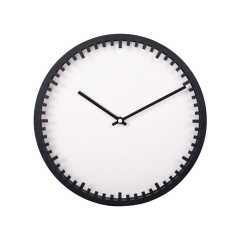 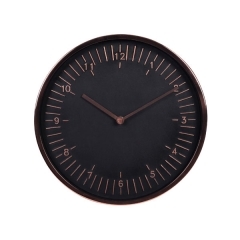 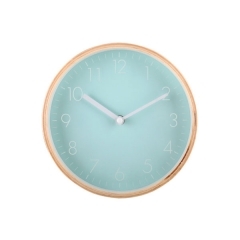 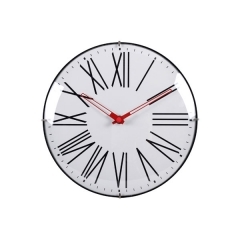 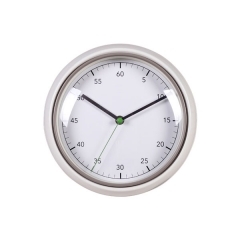 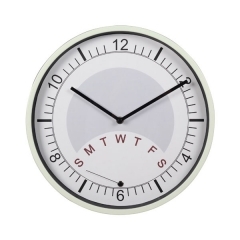 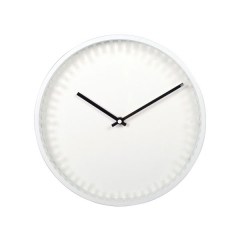 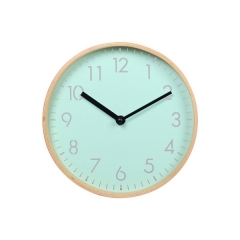 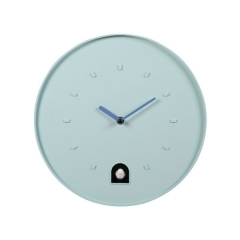 * With more than 25 Years experience in clock industry, ensure that each unique design can be fully rendered. 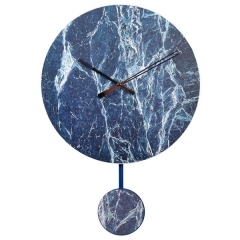 Mix things up with the magic of marble! 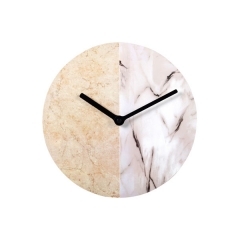 Showcasing seamless slivers of contrasting marbled prints, these MDF frame wall clocks offer twice the intrigue and double the beauty.